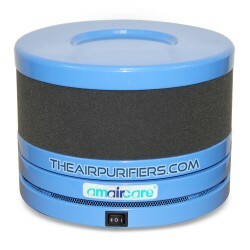 RVs / Motorhome Air Purifiers. The RVs / Motorhome air purifiers effectively remove unwanted air pollutants and off-gassing and help improve the air quality in RVs, motorhomes, mobile homes and boats. RVs / Motorhome There are 4 products. 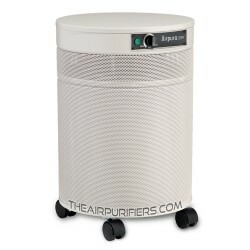 AirPura V600 VOC Air purifier features the AirPura V600 VOC adsorbent in a large AirPura filter canister for enhanced removal of VOCs and Specific chemical.